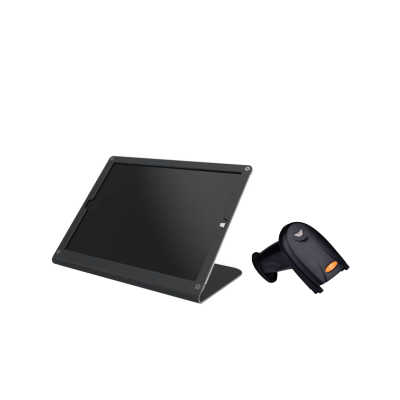 The perfect point-of-sale hardware for your business. 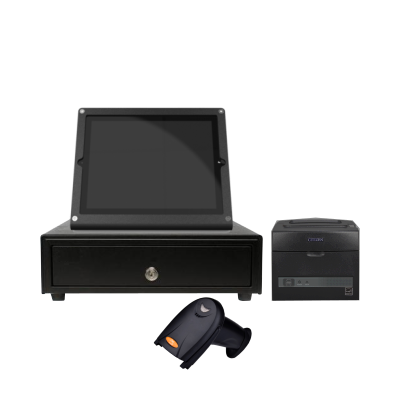 Customized hardware packages to fit your businesses needs. 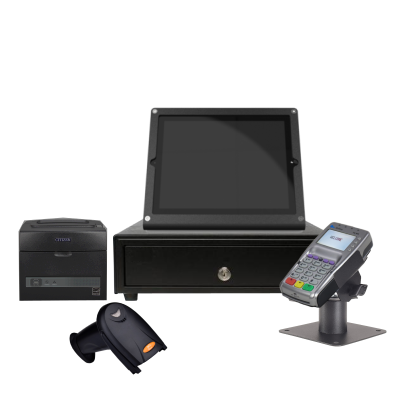 We offer a wide variety of quality point-of-sale hardware shipped directly to your store!